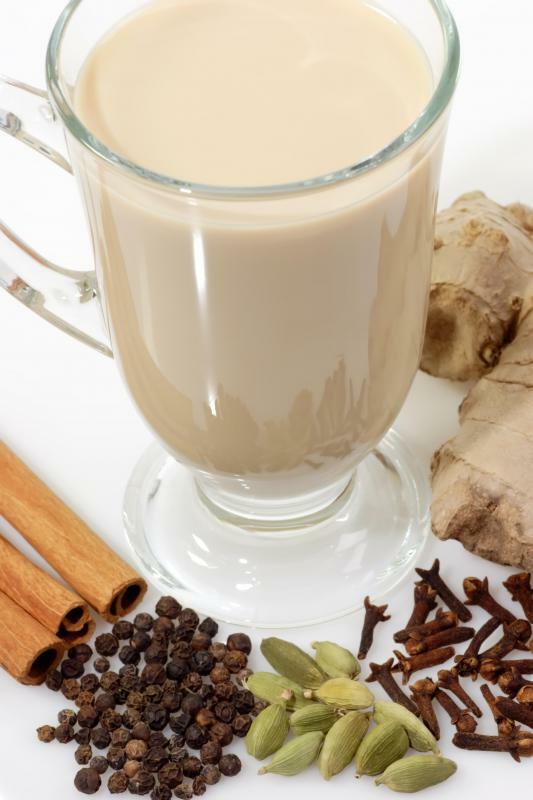 Chai, which is made with black tea. 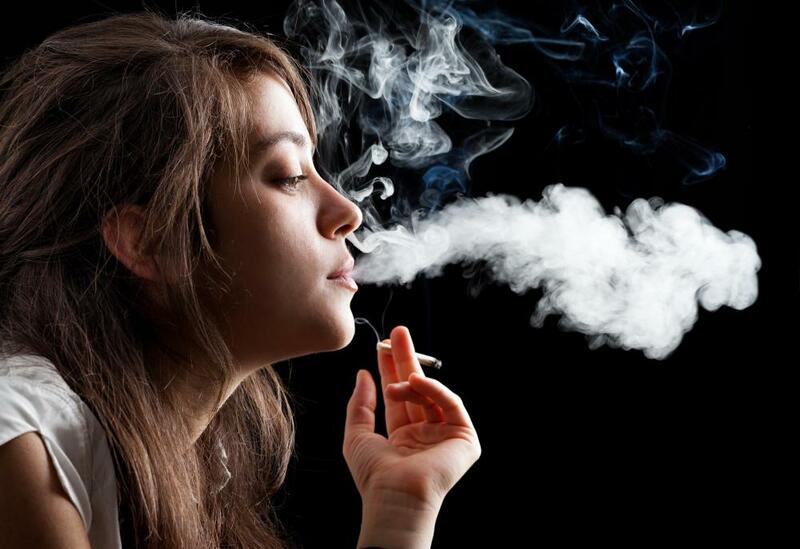 Research has shown black tea can reduce lung damage from cigarette smoke. 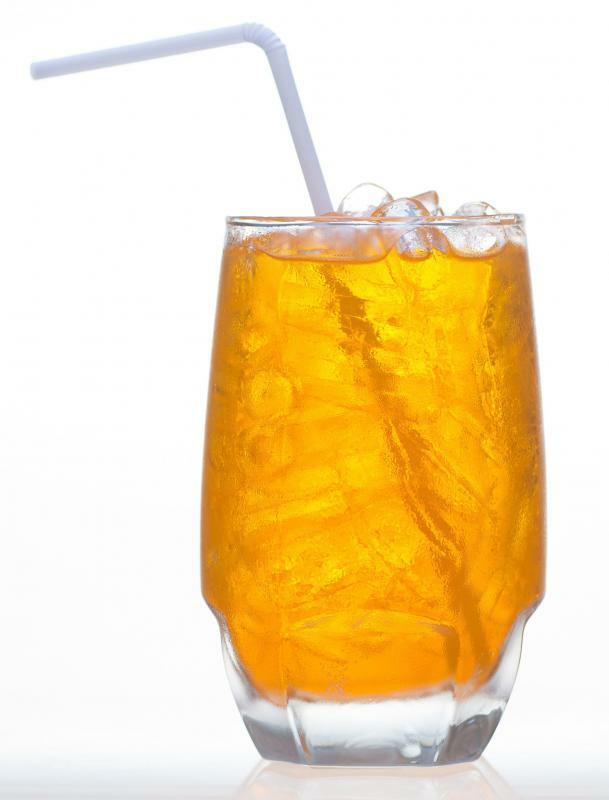 Black tea can be used to make iced tea. Although medical studies tend to yield mixed results on the benefits of black tea, some of those frequently cited include lowered risks of cancer, heart disease, and stroke. Black tea contains flavonoids, which are commonly recognized as containing helpful antioxidant properties. Medical experts repeatedly point to Asian countries, where people drink large quantities of tea, as evidence of black tea benefits. Their research often indicates lower rates of certain diseases in countries like China and Japan, apparently affirming the health benefits of black tea. Black tea comes from the Camellia sinensis tea plant, which also yields green tea, white tea, and oolong tea. The processing methods are different for each of the different types. 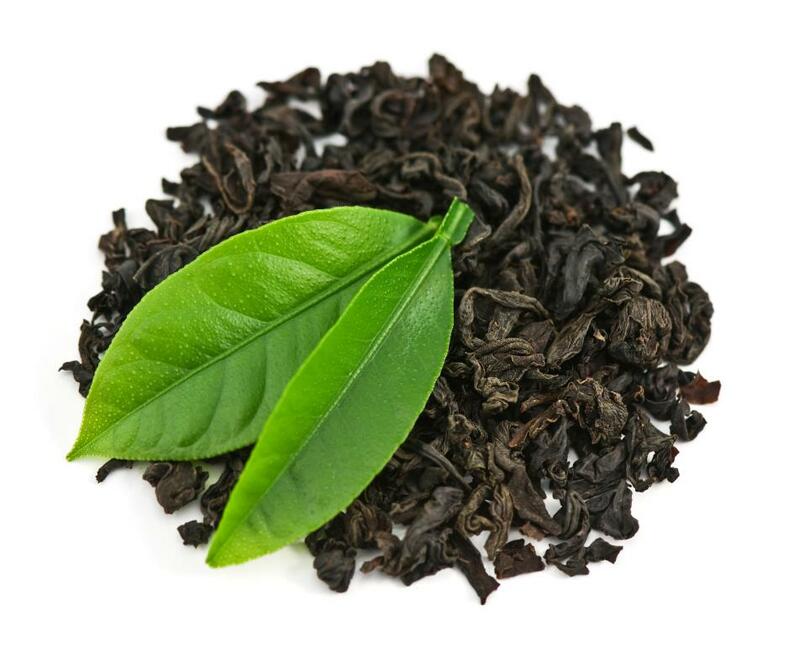 To make black tea, the leaves are usually crushed and fermented, resulting in a highly oxidized product. Black tea typically has more caffeine and a stronger flavor than white, green, or oolong tea. Many health experts believe that the flavonoid, or antioxidant, compounds in black tea can help reduce the risk of health problems, such as cardiovascular disease and certain types of cancer. These compounds can also be found in many fruits and other foods, such as chocolate and red wine. Some medical professionals claim that drinking black tea might be just as effective at protecting cells from free radical damage as consuming other foods rich in antioxidants. Throughout history, there have been numerous claims made about the benefits of black tea. Yet few studies have produced concrete scientific evidence. Two recent studies, however, have yielded somewhat conclusive results regarding the positive benefits of drinking black tea. They include a 2006 British study, in which subjects who drank black tea appeared to have lower stress levels, and a 2009 University of California Los Angeles (UCLA) study on black tea’s effectiveness at preventing strokes. Additional benefits of black tea cited in medical reports include reduced lung damage from cigarette smoke exposure, diabetes prevention, lower LDL cholesterol levels, and positive effects on the immune system. To reap the benefits of black tea, some proponents recommend drinking at least three cups a day. They also advise tea drinkers to steep the tea for at least three to five minutes, to yield maximum results. The beverage can be consumed either hot or iced, because both forms are considered beneficial. Some medical professionals warn, however, that consuming large amounts of caffeine may negate the benefits of drinking black tea. Generally, drinking large amounts of black tea is not recommended for people with certain medical conditions or a sensitivity to caffeine. 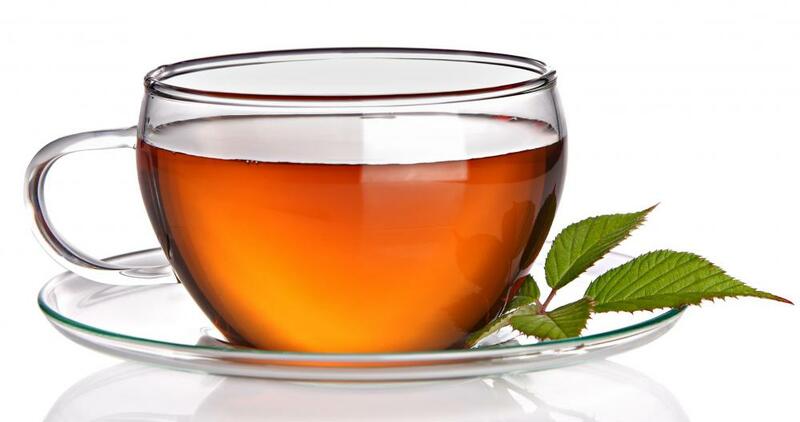 What are the Effects of Tea on Diabetes? What is Black Tea Extract?